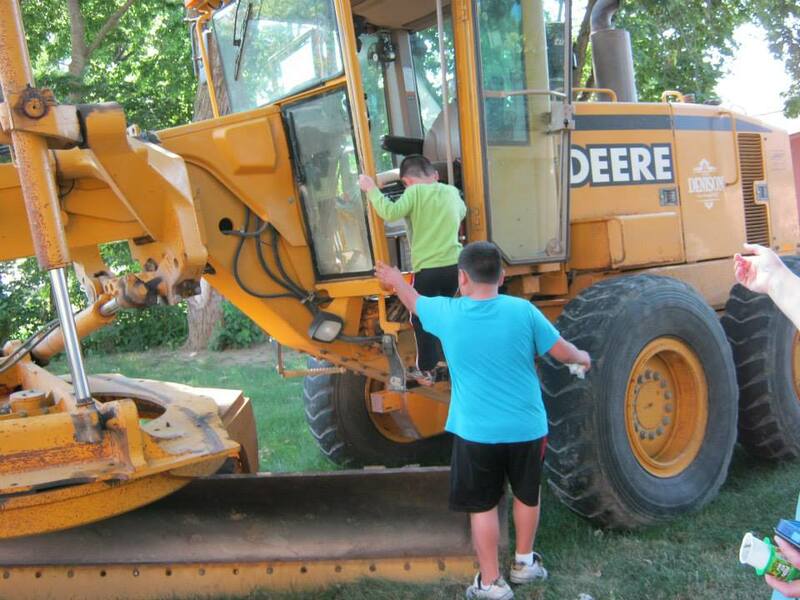 Do you know someone in awe of construction trucks? Would you like to see them up close and in person? 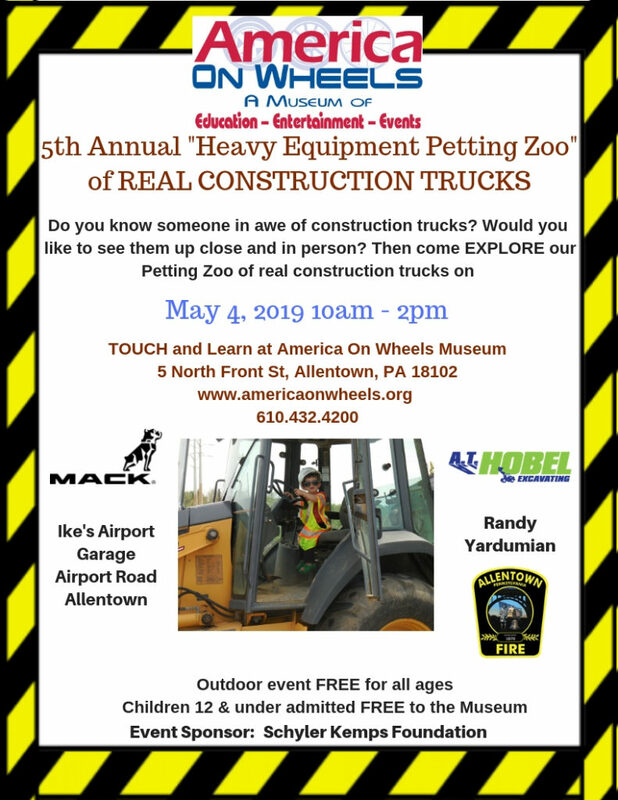 Then come EXPLORE our Petting Zoo of real construction TRUCKS. Outdoor event FREE for all ages!